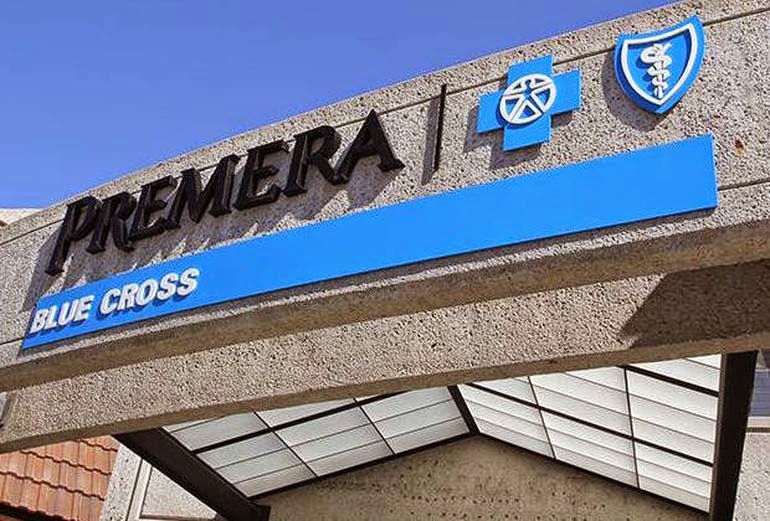 A US-based health insurance company Premera Blue Cross, have admitted that its systems were breached and 11 million customers’ records were accessed by hackers. The announcement has been done by the company itself on Tuesday. Hackers gained unauthorized access to customers' personal information, including names, birthdates, Social Security numbers, and claims information during the May 2014 intrusion, said Premera. On the basis of the investigation, company revealed none of the information or data has been removed from its system or misused. The customer information that may have been compromised dates as far back as 2002, Premera said. Currently, Premera is working with cyber security firm Mandiant and also with the FBI to look into the issue. Law enforcement began warning health care industry companies last year that they may face an increased risk of data breach attacks. FBI issued a flash warning to companies that it had observed "malicious actors targeting healthcare related systems," perhaps for the purpose of obtaining health care information or personal identification information, according to Reuters. The breach was discovered on January 29, just days before Anthem, second biggest health insurer in the US, revealed that it was the victim of what may be the largest ever data breach involving a US health insurer. Anthem said the attack on its servers compromised the unencrypted personal information such as names, dates of birth, member IDs, and Social Security numbers for as many as 80 million current and former members and employees. Security researcher and journalist Brian Krebs noted on its blog post, pointing a Chinese state-sponsored hacking group known variously as “Deep Panda,” “Axiom,” “Group 72,” and the “Shell_Crew”, may have been behind the attacks on Premera and Anthem.